Prior to joining Gamma as Vice President of the multifamily arm, Dan Driscoll worked for a private equity group investing in institutional quality apartment communities in the southern United States and led the strategic growth of the southeastern division from both an acquisition and operations standpoint. 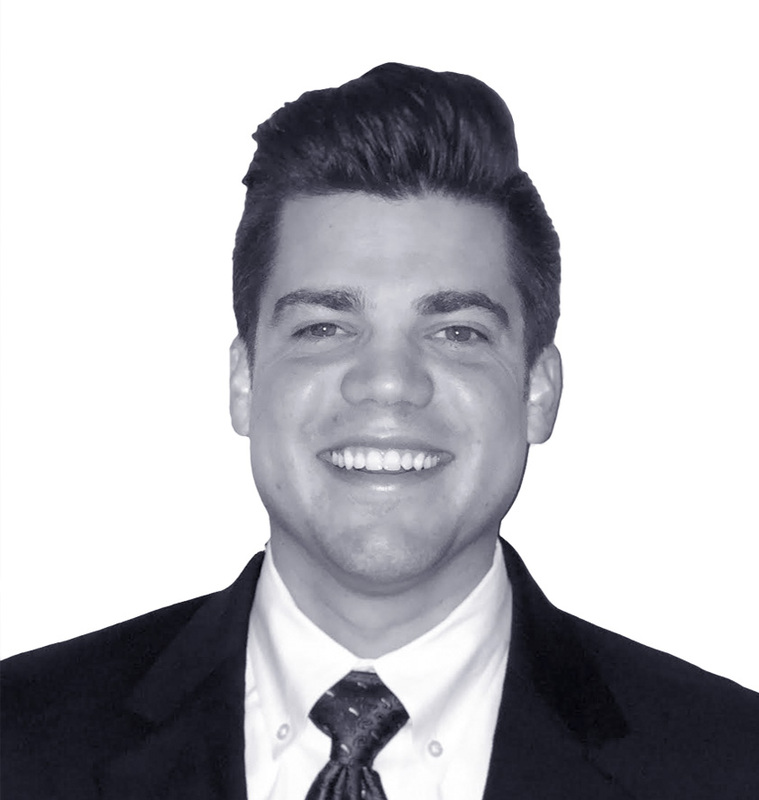 Dan brings experience in acquisitions, development, construction management, and operations oversight. In his current role he is responsible for the control and guidance of the multifamily portfolio. A graduate of Clemson University with a double Masters in Real Estate Development and Business Administration, Mr. Driscoll received his BA in Political Science from the College of Charleston.